Motion draws our attention. 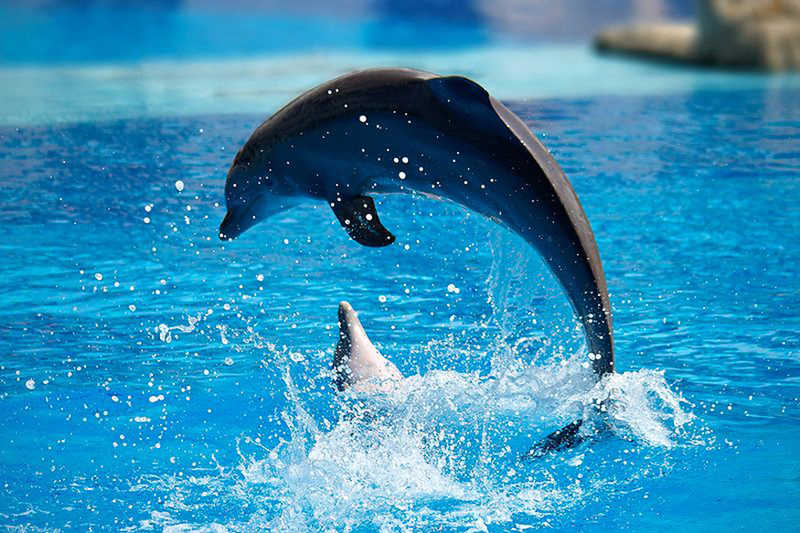 Motion itself can be beautiful, causing us to marvel at the forces needed to achieve spectacular motion, such as that of a dolphin jumping out of the water, or a pole vaulter, or the flight of a bird, or the orbit of a satellite. The study of motion is kinematics, but kinematics only describes the way objects move—their velocity and their acceleration. Dynamics considers the forces that affect the motion of moving objects and systems. Newton’s laws of motion are the foundation of dynamics. These laws provide an example of the breadth and simplicity of principles under which nature functions. They are also universal laws in that they apply to similar situations on Earth as well as in space. Isaac Newton’s (1642–1727) laws of motion were just one part of the monumental work that has made him legendary. The development of Newton’s laws marks the transition from the Renaissance into the modern era. This transition was characterized by a revolutionary change in the way people thought about the physical universe. For many centuries natural philosophers had debated the nature of the universe based largely on certain rules of logic with great weight given to the thoughts of earlier classical philosophers such as Aristotle (384–322 BC). Among the many great thinkers who contributed to this change were Newton and Galileo. Galileo was instrumental in establishing observation as the absolute determinant of truth, rather than “logical” argument. Galileo’s use of the telescope was his most notable achievement in demonstrating the importance of observation. He discovered moons orbiting Jupiter and made other observations that were inconsistent with certain ancient ideas and religious dogma. For this reason, and because of the manner in which he dealt with those in authority, Galileo was tried by the Inquisition and punished. He spent the final years of his life under a form of house arrest. Because others before Galileo had also made discoveries by observing the nature of the universe, and because repeated observations verified those of Galileo, his work could not be suppressed or denied. After his death, his work was verified by others, and his ideas were eventually accepted by the church and scientific communities. Galileo also contributed to the formation of what is now called Newton’s first law of motion. 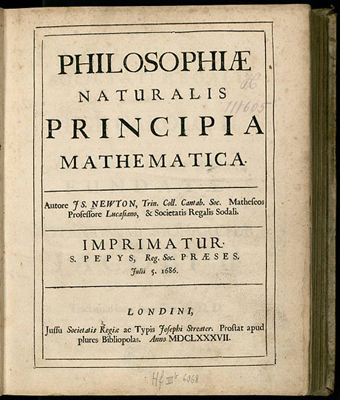 Newton made use of the work of his predecessors, which enabled him to develop laws of motion, discover the law of gravity, invent calculus, and make great contributions to the theories of light and color. It is amazing that many of these developments were made with Newton working alone, without the benefit of the usual interactions that take place among scientists today. It was not until the advent of modern physics early in the 20th century that it was discovered that Newton’s laws of motion produce a good approximation to motion only when the objects are moving at speeds much, much less than the speed of light and when those objects are larger than the size of most molecules (about in diameter). These constraints define the realm of classical mechanics, as discussed in Chapter 1 Introduction to the Nature of Science and Physics. At the beginning of the 20th century, Albert Einstein (1879–1955) developed the theory of relativity and, along with many other scientists, developed quantum theory. This theory does not have the constraints present in classical physics. All of the situations we consider in this chapter, and all those preceding the introduction of relativity in Chapter 28 Special Relativity, are in the realm of classical physics. The importance of observation and the concept of cause and effect were not always so entrenched in human thinking. This realization was a part of the evolution of modern physics from natural philosophy. The achievements of Galileo, Newton, Einstein, and others were key milestones in the history of scientific thought. Most of the scientific theories that are described in this book descended from the work of these scientists. 4.0 Introduction by OpenStax is licensed under a Creative Commons Attribution 4.0 International License, except where otherwise noted.